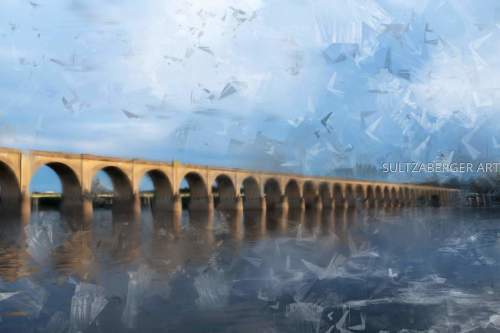 Digital painting of the Market Street Bridge along the Susquehanna River in Harrisburg Pennsylvania. 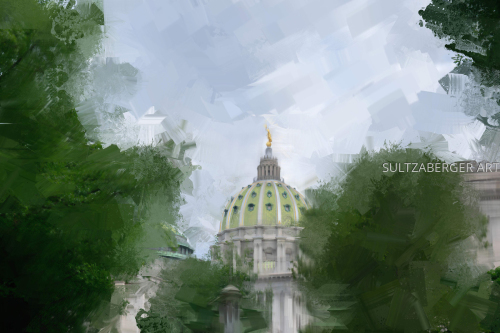 Digital painting of the Pennsylvania Capitol dome in Harrisburg based on a photo taken June 8, 2018. 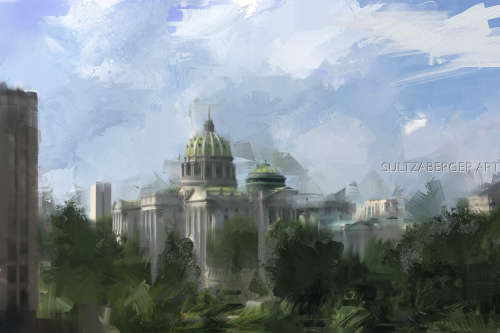 Digital painting of the Pennsylvania State Capitol Building in Harrisburg created from a photo taken on June 2, 2018. 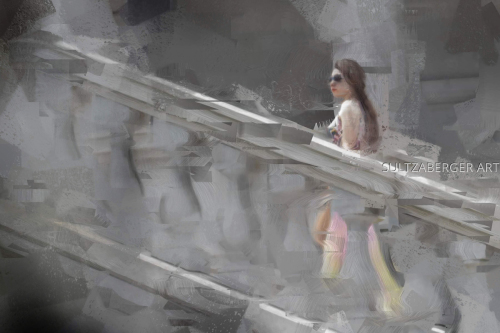 Digital painting of a young lady gracefully strolling up the steps of the Pennsylvania Capitol Building. 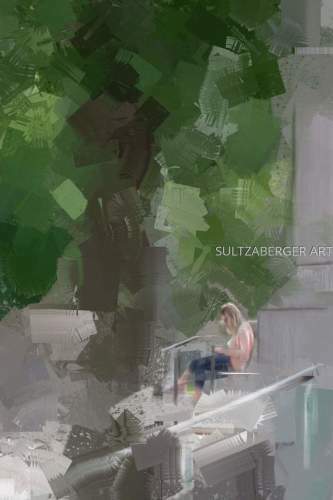 Digital painting of a young lady finding a quiet bench to sit, relax and read a book. 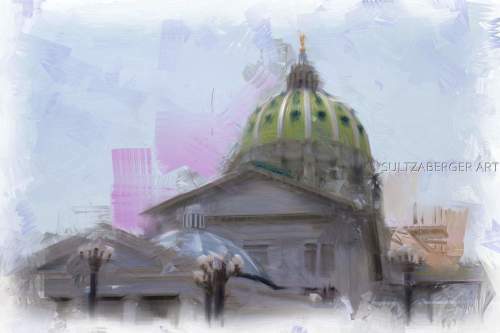 Created from a photo taken while walking through the Pennsylvania Capitol Complex on June 8, 2018. 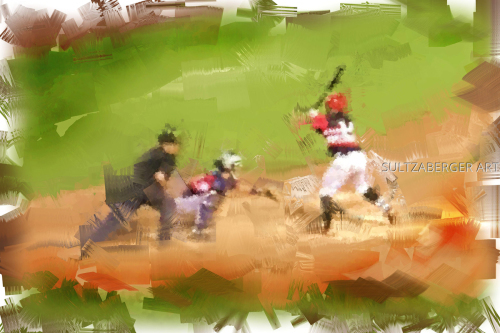 Digital painting of a beautiful naked lady looking back as she struts out of the room.